Amsterdam, capital of the Netherlands, has a long history of commerce and entrepreneurship. It has also long been a favorite among visitors of all ages. So much so that from 2018 on, inner-city hotels will have to charge an additional tourist tax which will be invested in improving the city's facilities and quality of life for residents. Apart from being one of Europe’s most popular city destinations, how is Amsterdam doing according to international rankings that measure sustainability, innovation, global influence and other aspects linked to its reputation? 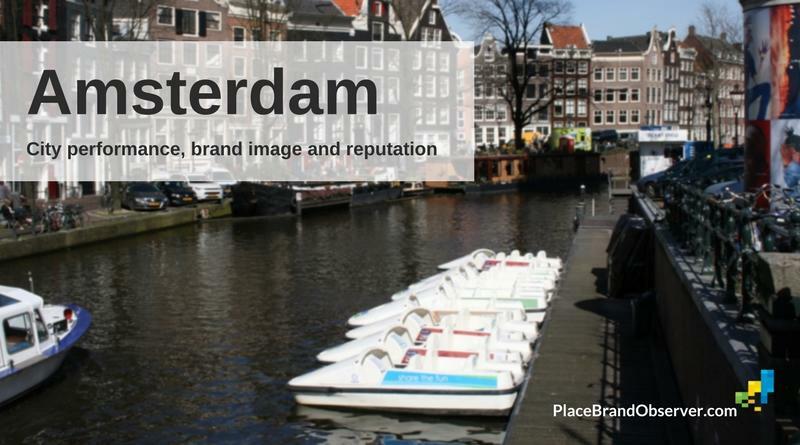 How well is Amsterdam doing according to sustainability rankings? Amsterdam ranks 11th in the 2016 Sustainable Cities Index 2016. This ranking is based on three pillars: people, planet and profit. Amsterdam does best in the people sub-index, where it ranks 7th. Profitability (16th) and contribution to the planet’s well-being (19th) are evaluated lower. The Sustainable Cities Index praises Amsterdam's innovative ecosystem, which creates synergies between inhabitants, public organizations, schools and businesses. Amsterdam takes the fifth position in the overall ranking of the Green Cities Index. Its best score is in waste and land use and water quality and consumption, where it leads the ranking which includes 30 cities. Its poorest ranking is 12th in the dimension of CO2 emissions, and 11th for air quality. Is Amsterdam investing in its innovation infrastructure? In 2016, Amsterdam was given the European Innovation Capital award in recognition of its approach to innovation related to four basic areas of urban life: governance, economics, social inclusion, and quality of life. Amsterdam’s performance as an innovation hub has deteriorated importantly according to the 2018 Innovation Cities index where it ranks 18th. This is six positions lower than last year and makes it the fourth best-ranking European city in terms of innovation.